Everyone’s worst nightmare is having their luggage get lost during an international flight. Luckily most airlines give you a free carry-on, one that might just save you some hassle and stress in case of the most dire situations. Here’s how to pack it like a pro…. Having a kindle has not only saved me room and valuable available weight in my carry-ons, but has given me unlimited opportunities of what I can read on a trip. 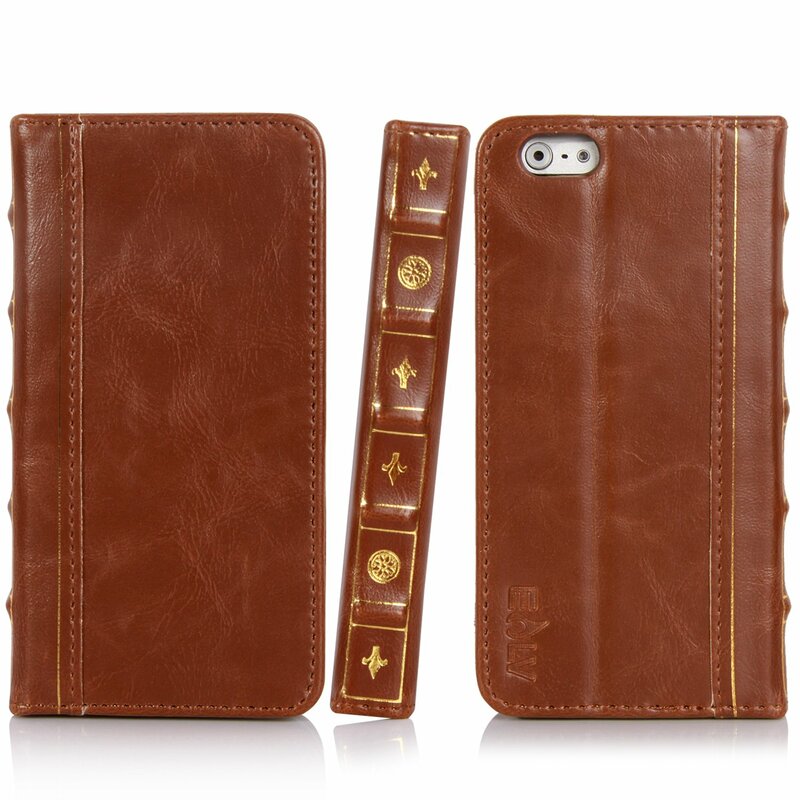 My favorite accessory is protected by a Harry Potter book case cover that I discovered on Amazon. 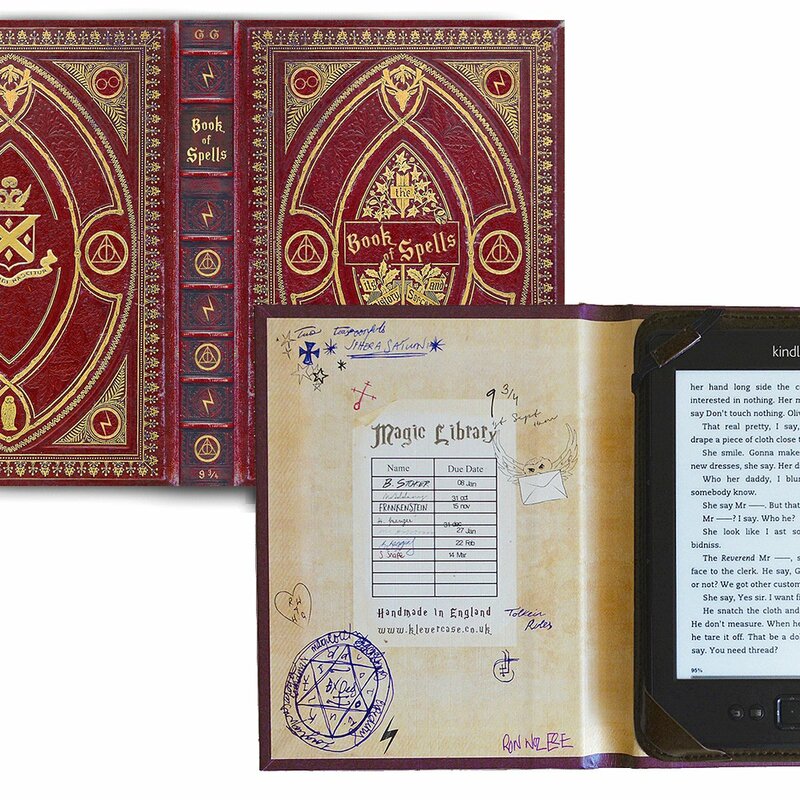 Not only does it protect my kindle, but it adds a little extra fun and mystery for onlookers. Another important piece of technology that you want to have handy in your carry-on is your adapters in order to make be able to charge your technology in any country at any time. This pack of adapters covers all of the continents and is much less bulky than some other sets, so it fits perfectly in your carry-on. One of my most practical pieces for technology in my carry-on is this phone case wallet that houses an iPhone, your ID, credit cards. This is perfect for keeping all of your important items in the same place during the security checkpoint and consolidates those items for the duration of your flight for ease, and comfort knowing that they are in the palm of your hand. One thing that you want to make sure is within an arms reach on a long international flight is your go-to skincare. This will save your skin for 8+ hour flights and make you feel refreshed, not drained, when you step out of the terminal. 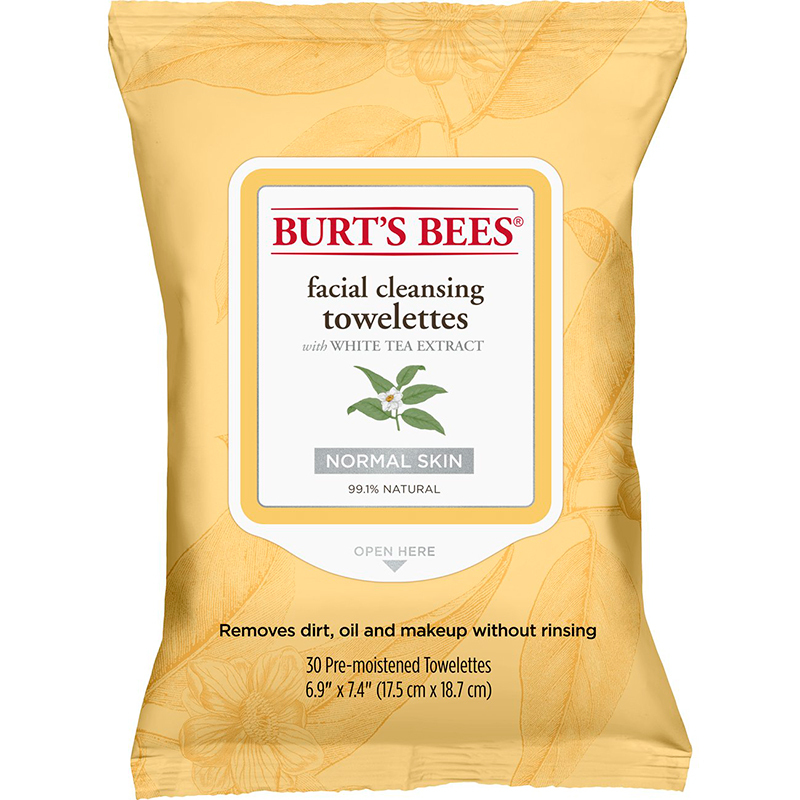 Some of my favorites are Burt’s Bees facial cleansing towelettes that soothe your skin while they clean off the grime of the airport. I also always carry my Ordinary serums with me. The vitamin C and rose hip seed oil serums are great to apply at the beginning of your trip, and will keep your skin moisturized for the duration of your trip. My sister has always emphasized packing at least one complete outfit in your carry-on incase your luggage get’s lost, and I regretted not heeding her advice more than once. In your bag you should include at least two pairs of underwear, an extra shirt, one pair of pants, and your toiletries that are TSA approved. This should give you three days of outfits in case your luggage gets lost. Afraid you won’t have enough space? Make sure you roll, not lay, your clothes when you pack them to save space.